What’s Next for Pentagon Jr.? 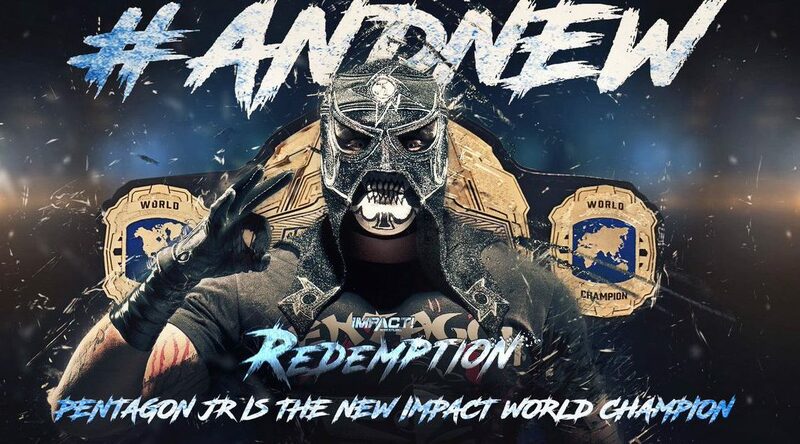 Sunday, April 22nd, Pentagon Jr. became the Impact World Champion when he beat Austin Aries and Fenix in a triple threat match. This switch was somewhat unexpected because this was Pentagon’s first night in the company. Now there’s an air of uncertainty in regards to the Impact World Championship that has me wondering exactly what Pentagon will do as world champion. Today I’m going to talk about some potential future challengers that Pentagon will face. Fenix: Just for the match quality alone this pairing would be interesting. Add to this, Fenix is Pentagon’s shoot brother. The biggest inhibitor of this feud is the lack of fluent English between these two. Someone like Konnan or maybe even Vampiro (if they could swing him) would be a great addition to either of these characters. Austin Aries: There’s an easy story to tell here since Aries has a re-match. 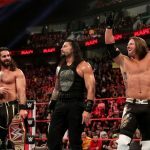 Aries can carry the promos of the feud as well. Honestly, though, I’m not personally interested in seeing this as a long-form feud, but yet again it’s a virtual guarantee this match would be a banger. Brian Cage: Admittedly I’m not caught up on Lucha Underground season three, but up to season two Cage and Pentagon have somehow avoided facing each other. This is a match that we the viewing public deserve to see, and you could easily run either man as the heel or face of the feud. Eli Drake: Eli still has his title shot briefcase. Add to that, Eli has a heater and tag partner in The Big Bad Booty Daddy and we could see those two heels face The Lucha Brothers in a lead-up match. Much like A Double, Eli can carry the promos of the feud and do so well because he’s one of the strongest talkers in wrestling. Sami Callihan: Sami is one-half of the hottest feuds in the company right now. Add to that, because of one dumb spot, Sami is one of the biggest heels in wrestling right now. Sami would again have nuclear heat against Pentagon, and I’d be willing to say the Impact zone would be HOT for Pentagon breaking the arm of Sami Callihan. Eddie Edwards: Face versus face would be the downfall of this feud, however, given what we’ve most recently seen from Eddie I’d be hopeful. Eddie’s character now has a mean streak which is appreciated, and more people are now able to sink their teeth into Die Hard because of it. Give me two-time world champion Eddie Edwards. Thank you all for reading this column, and God bless you. Follow me on Twitter @SclSplx_CalB, follow my Impact and ROH themed show on Twitter @WrestlingWashSS. 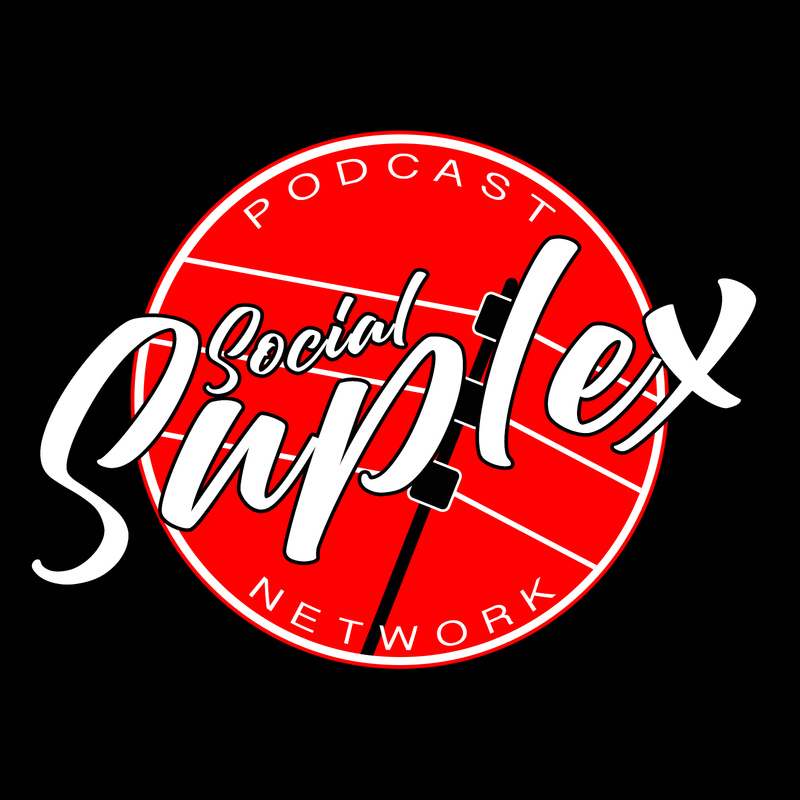 Subscribe to Social Suplex Podcast Network wherever you download podcasts!